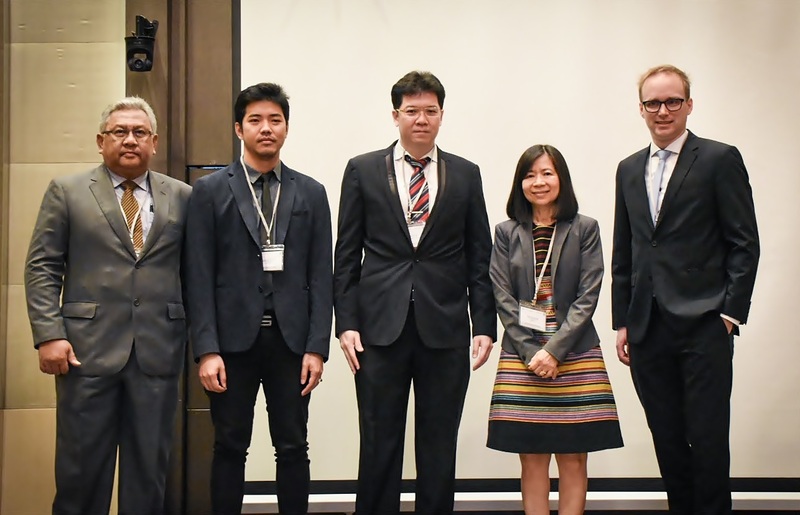 The Thailand Refrigeration and Air Conditioning Nationally Appropriate Mitigation Action (RAC NAMA) Project, together with The Creagy Company Limited, has conducted a study on effective and innovative financial instruments for upscaling investments on energy efficiency (EE) in Thailand. The study is a background research aiming to review EE financial mechanisms in Thailand and to identify opportunities for additional innovative financial scheme for the market introduction of EE technologies and investment promotion. The study stated that energy service companies (ESCO) and small and medium-sized enterprises (SMEs) in Thailand still do not have access to funding and have limited capacity to develop EE projects. 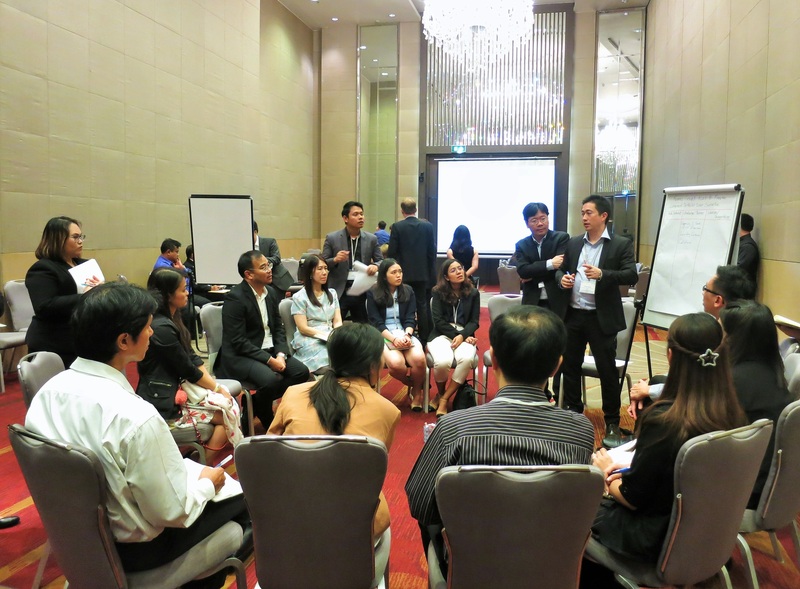 In order to convey results from preliminary researches, on 25 January 2019, the RAC NAMA Project together with the Office of Natural Resources and Environmental Policy and Planning (ONEP) and the Department of Alternative Energy Development and Efficiency (DEDE) held a stakeholder engagement workshop “Innovative Financial Mechanisms to scale up EE investment in Thailand” to serve as an exchange platform among representatives from public and private agencies and EE finance experts. 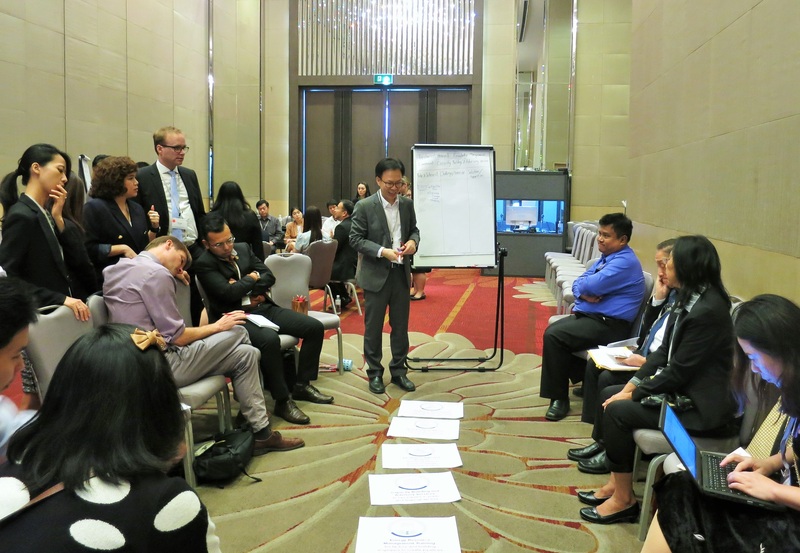 They discussed about EE financial mechanisms and explored opportunities and challenges on how to improve current financial mechanisms and drive forward innovative financial mechanisms in Thailand. In the workshop, the discussions focus mainly on how to create access to finance and EE-investments opportunities by mitigating the financial and technical risks of SMEs and ESCO. In addition, the Portfolio Guarantee Scheme (PSG), capacity building for EE project development, and strengthening the role of public agencies to foster trust between customers and ESCOs were proposed and thoroughly discussed as possible main drivers for scaling up EE investment. One of the highlights of the workshop was the experience sharing session with Mr. Kamaradzaman Mohd Bakri from Malaysian Green Technology Corporation, an EE expert on energy policy who shared good practices of the Credit Guarantee Scheme in Malaysia that has solved perceived risks associated with ESCO projects and has developed a robust foundation for ESCO businesses. 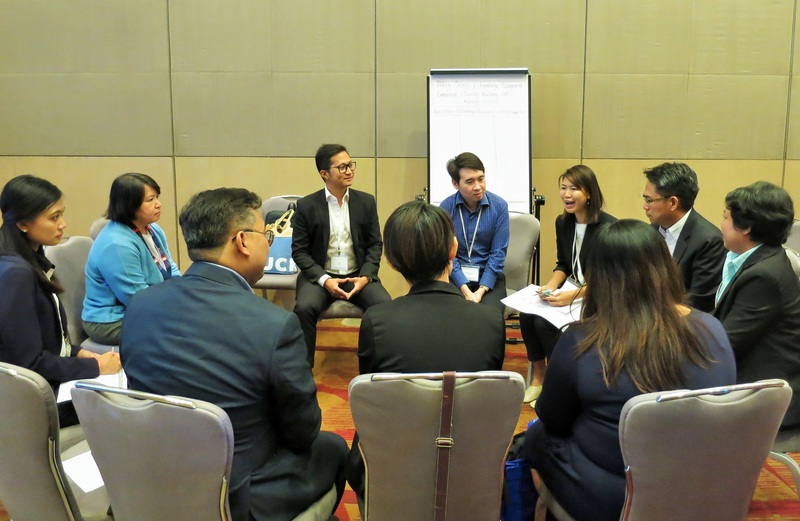 In February, representatives from DEDE, ONEP, Thai Credit Guarantee Corporation and other stakeholders will further discuss on how to develop this concept into an EE-investments promotion project in Thailand. The final report of the study will be published through the project’s website in April.